← I’m On National TV! i cant embed the full trailer… but seriously. you should be psyched about this. 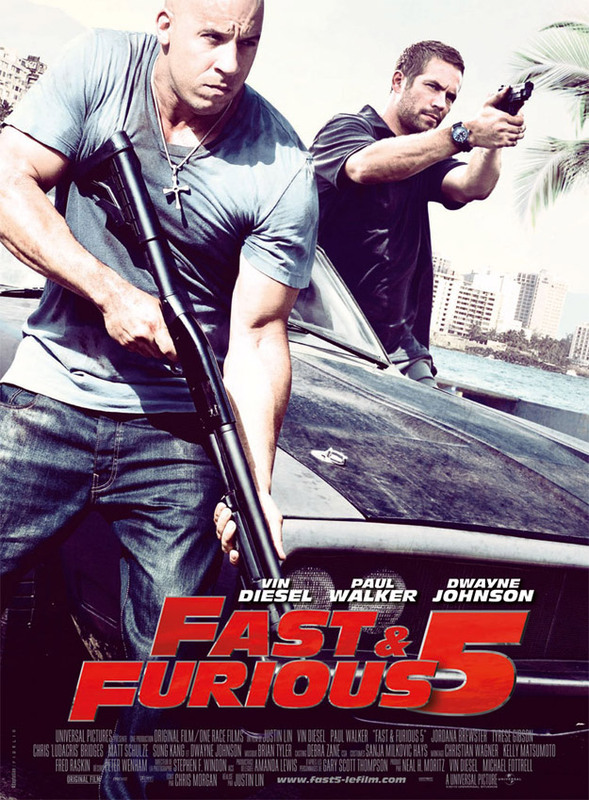 This entry was posted in News and tagged best fast and furious, best racing movie, car movies, dwayne johnson, fast and furious five, furious five, paul walker, the rock, vin deisel. Bookmark the permalink.